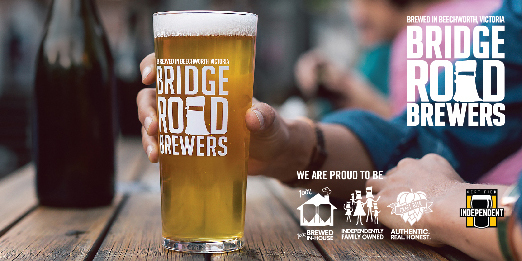 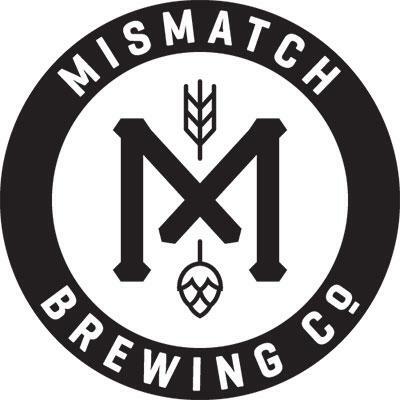 Is locally brewed Guinness up to scratch? 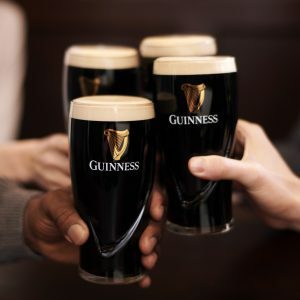 Guinness brewed in Australia has never been more faithful to that produced in Ireland, the brewer says, but not everyone is convinced. 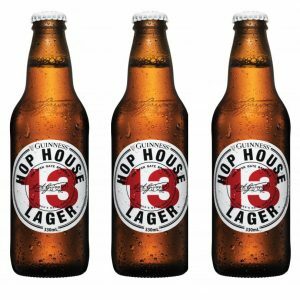 New in Australia from Guinness, Hop House 13 Lager features the Australian and American hop varieties Galaxy, Topaz and Mosaic.